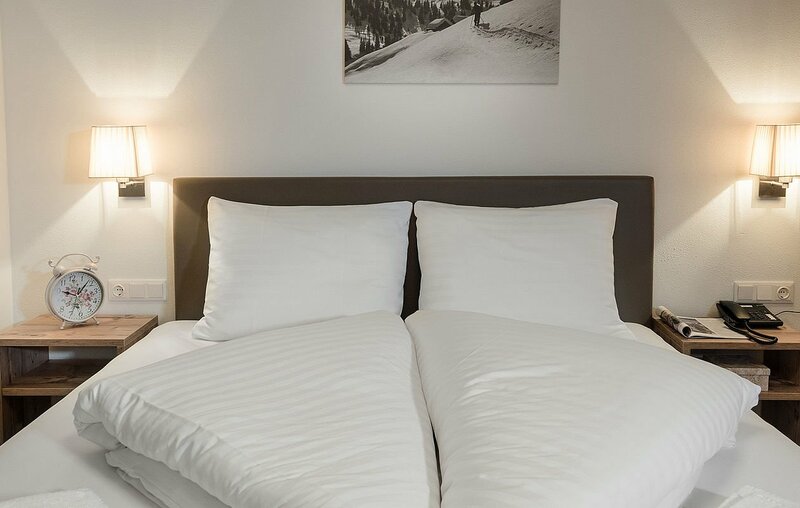 Choose one of our different room typen and enjoy your holiday in Zell am See. 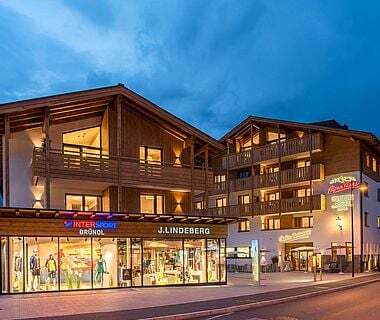 Residence Zell am See Modern appartements and penthouse in the centre of Zell am See. 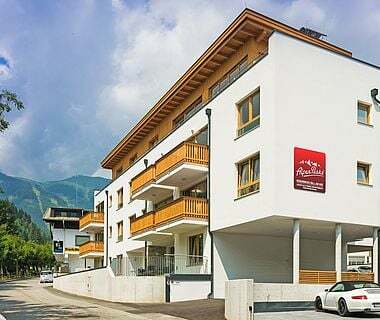 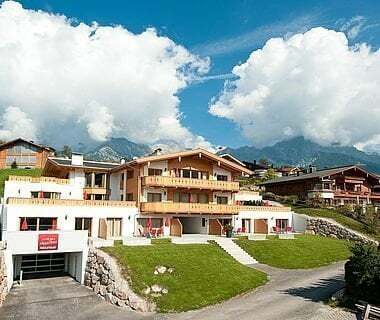 Residence AreitXpress Zell am See Holiday appartements for 2-10 persons in the holiday region Zell am See. 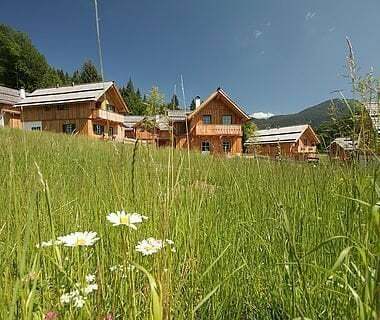 Hagan Lodge Altaussee Hut village in Altaussee with 62 traditionell chalets. 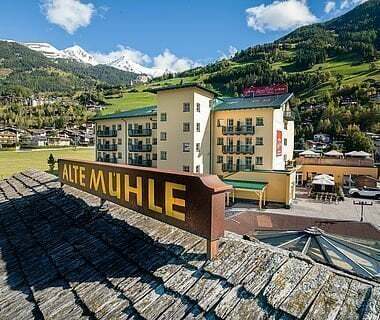 Hotel Matrei Holiday in the Grossglockner Resort for families, groups and motorbiker. 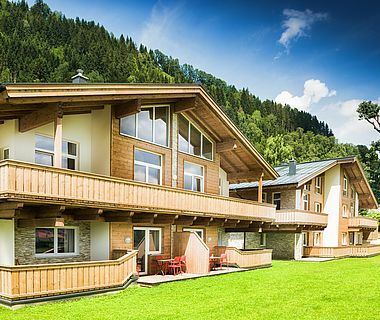 Residence Bad Hofgastein Sunlight-flooded holiday apartments in a very quiet and central location in the Gasteinertal. 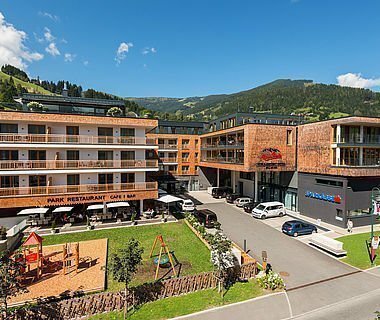 Hotel & Apartment Maria Alm Active hotel in Maria Alm in the Hochkönig holiday region. 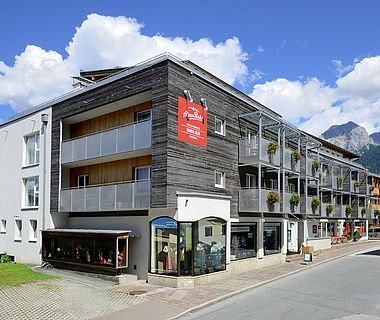 Residence Maria Alm - Apartments Spacious apartments in the centre of Maria Alm in the Hochkönig holiday region.